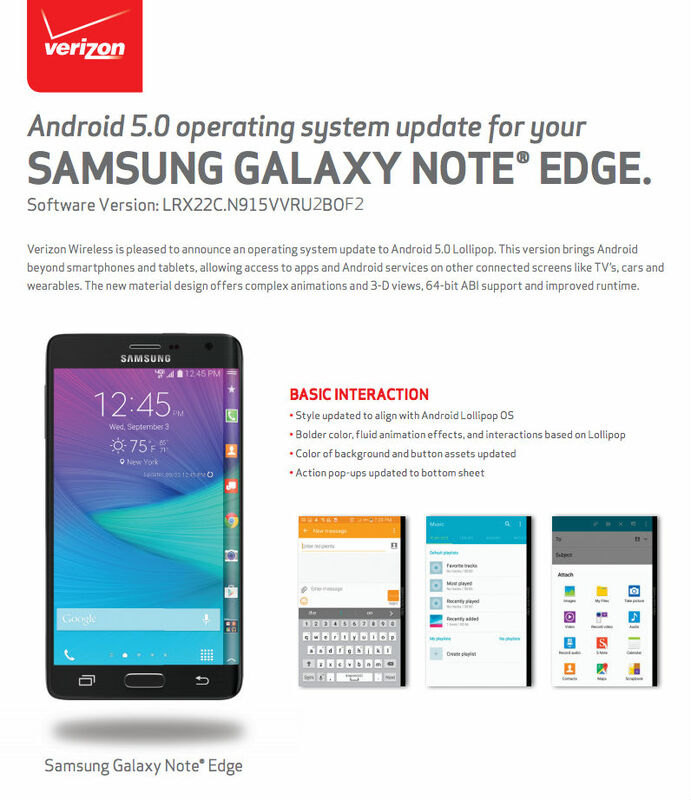 The Galaxy Note Edge from Samsung on Verizon is receiving its update to Lollipop, but do note, it is labeled as Android 5.0, not Android 5.1. Inside, users should see big changes to TouchWiz and other various features, including new animations and transitions between application windows. In the changelog, Verizon lists basic interaction changes, replacement of Blocking mode to “Do Not Disturb,” lock screen and notification enhancements, and of course, the introduction of the floating action button. 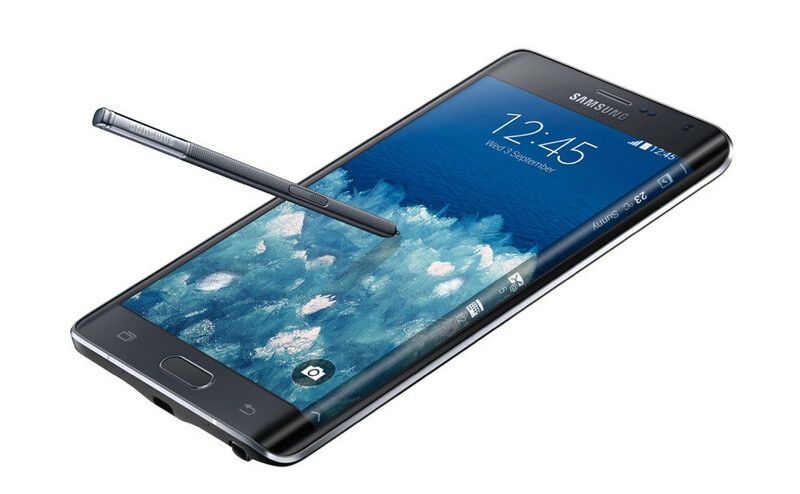 Oh, what joy Note Edge users should have relearning how to use their phone now with Lollipop on board. The update is now live for all, so head out and grab it. For additional info on what’s new in the update, follow the via link below for the complete changelog.